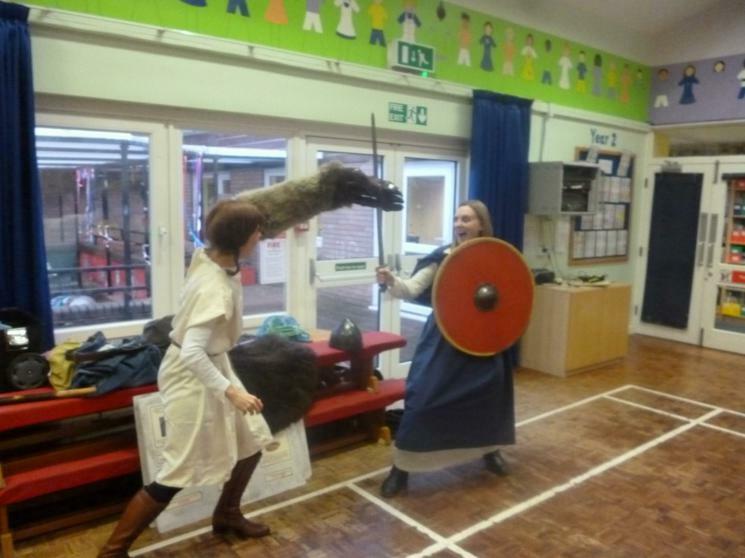 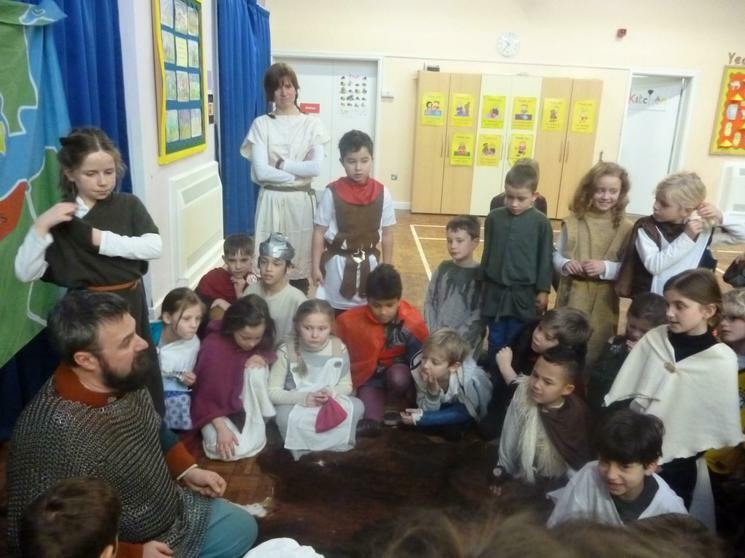 We had a visitor from 'Portals to the Past'. 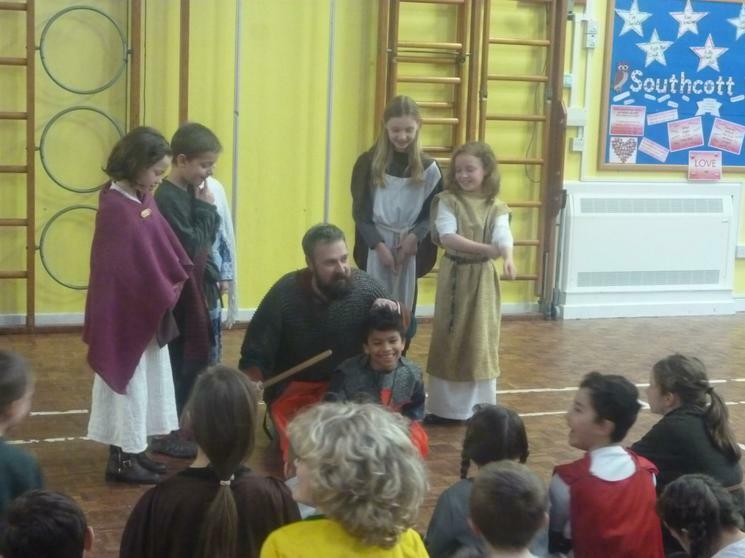 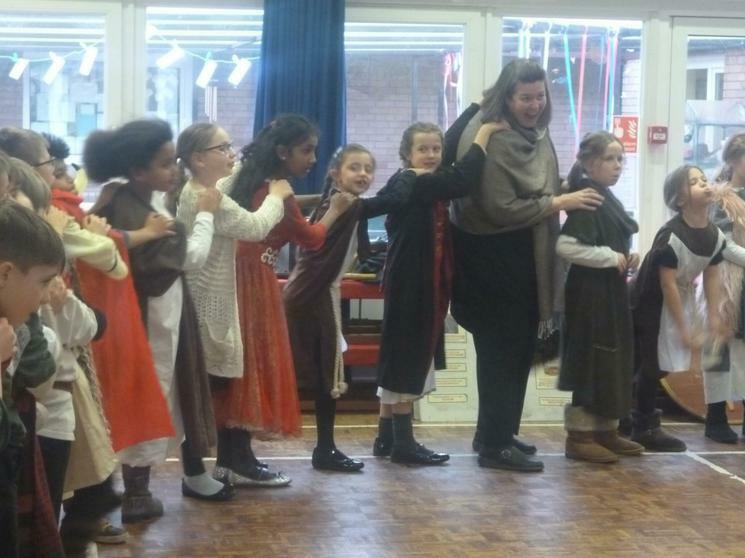 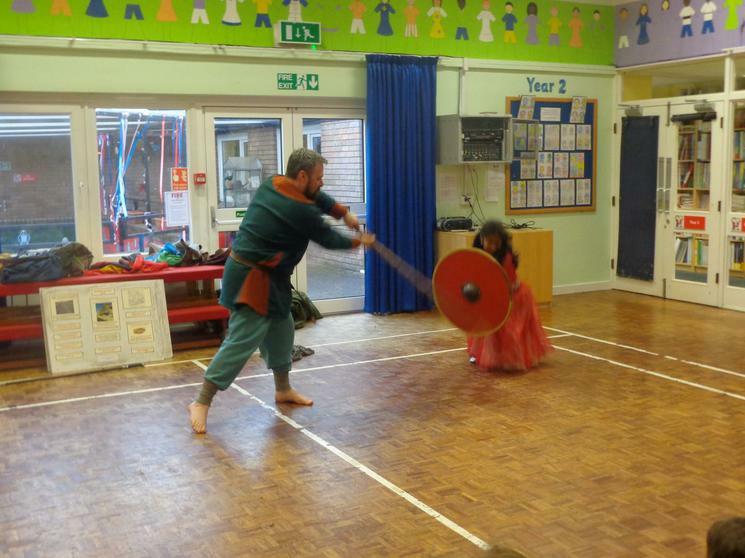 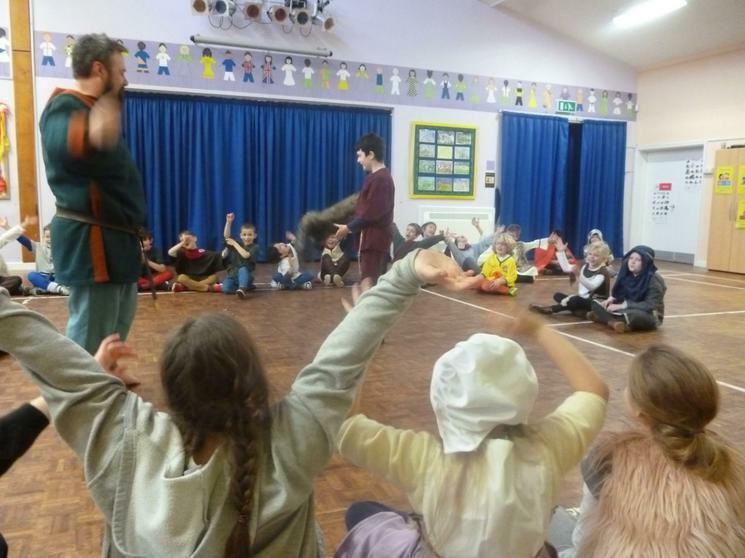 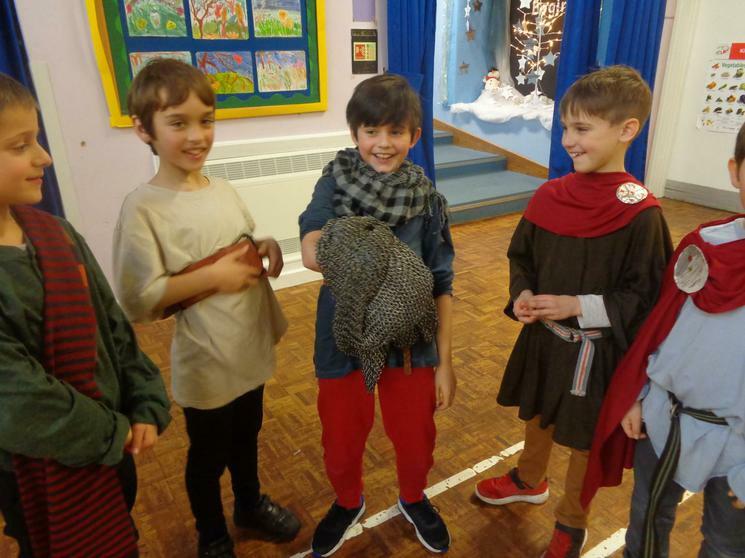 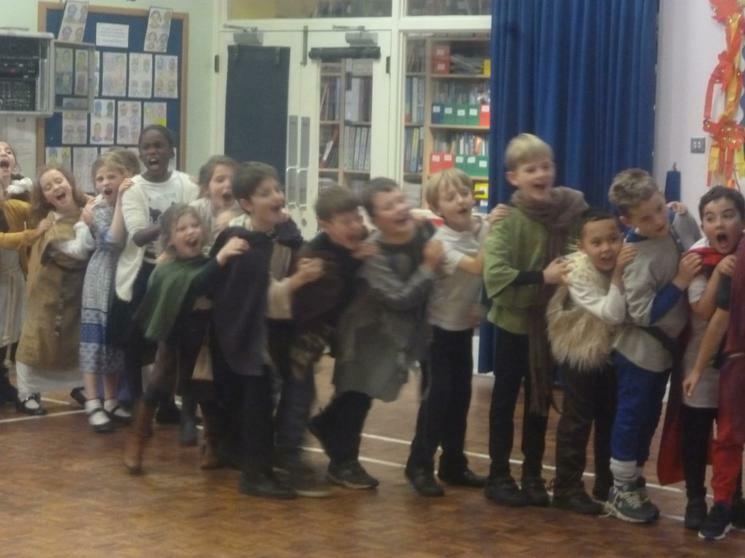 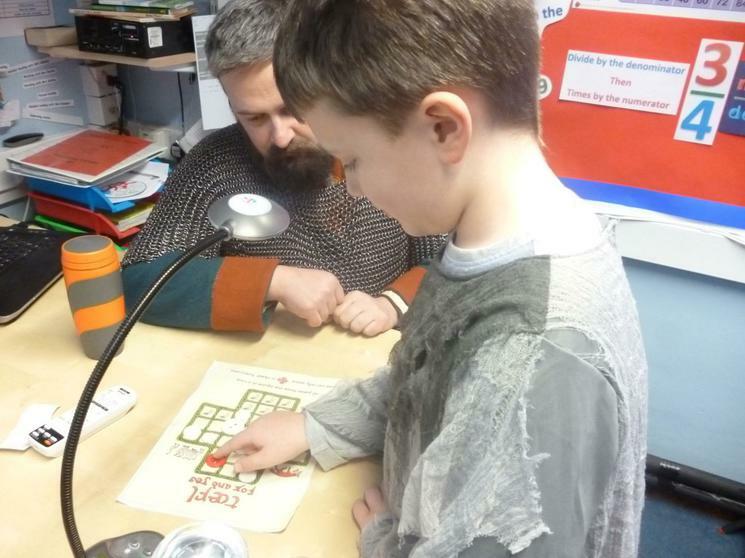 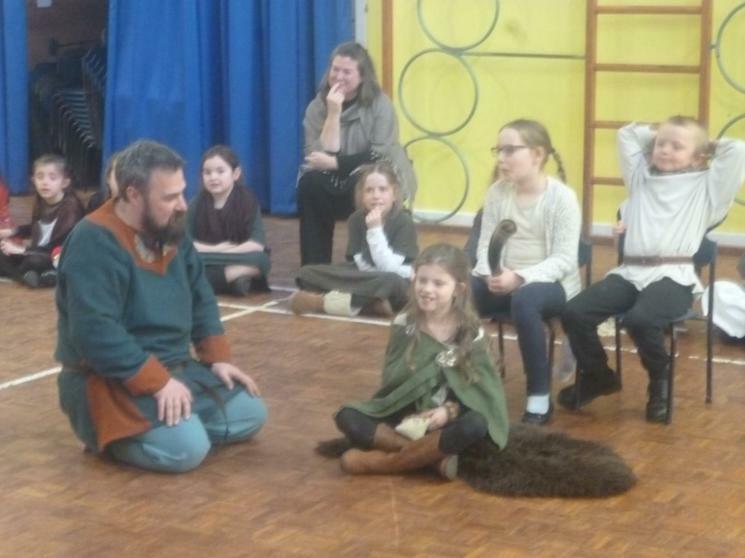 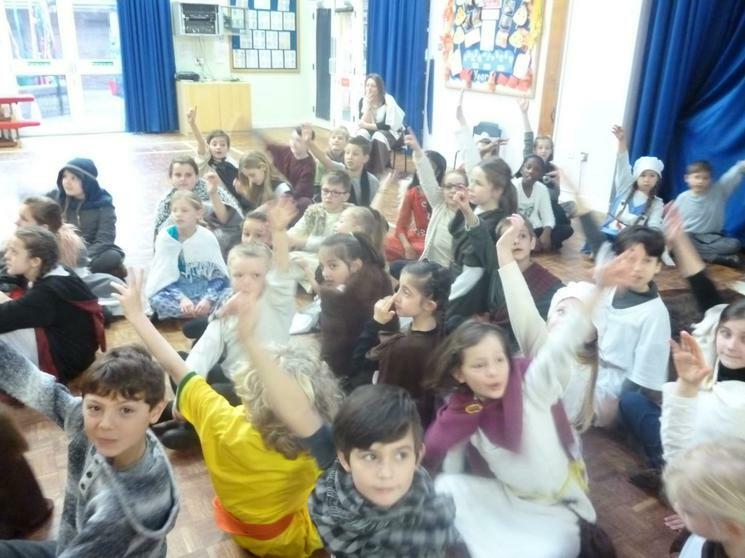 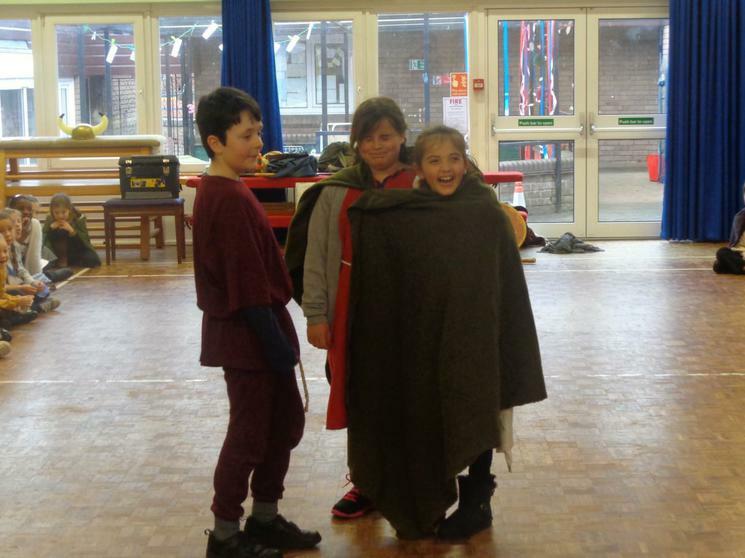 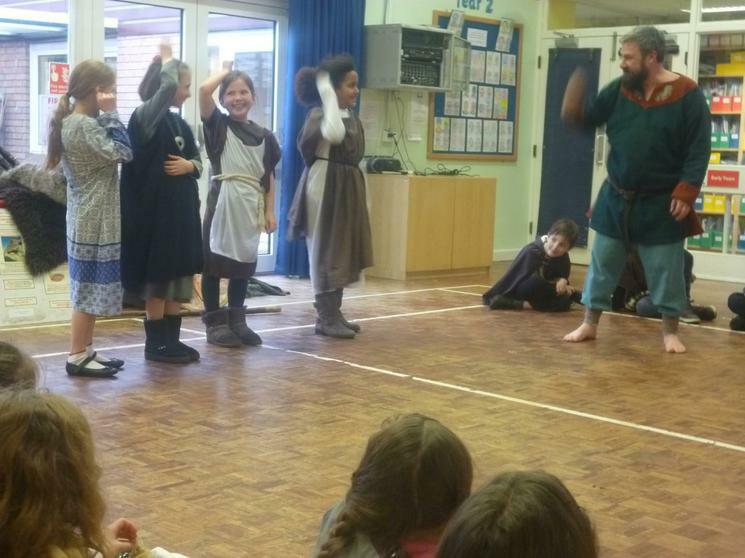 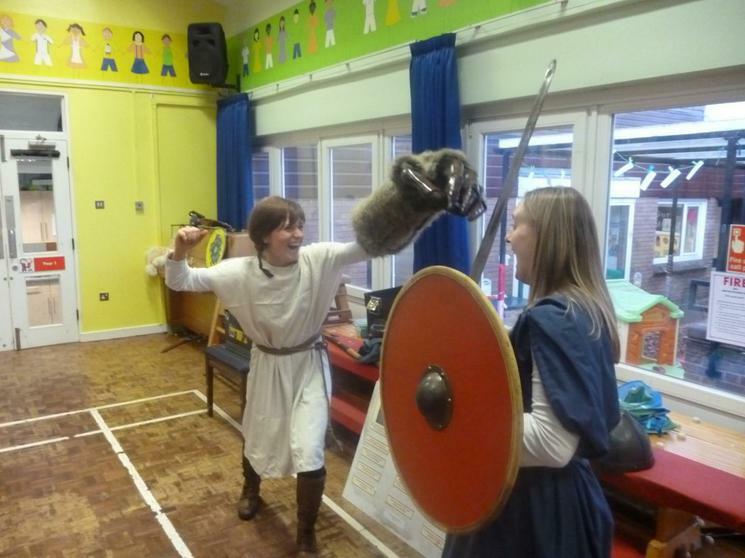 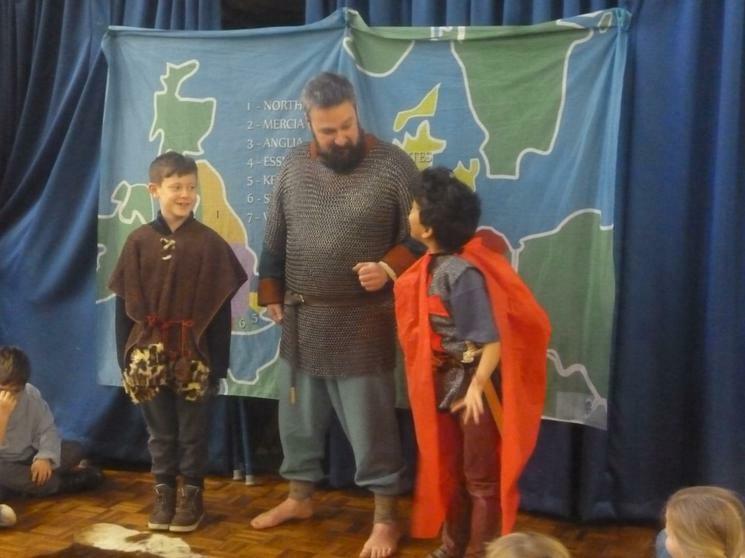 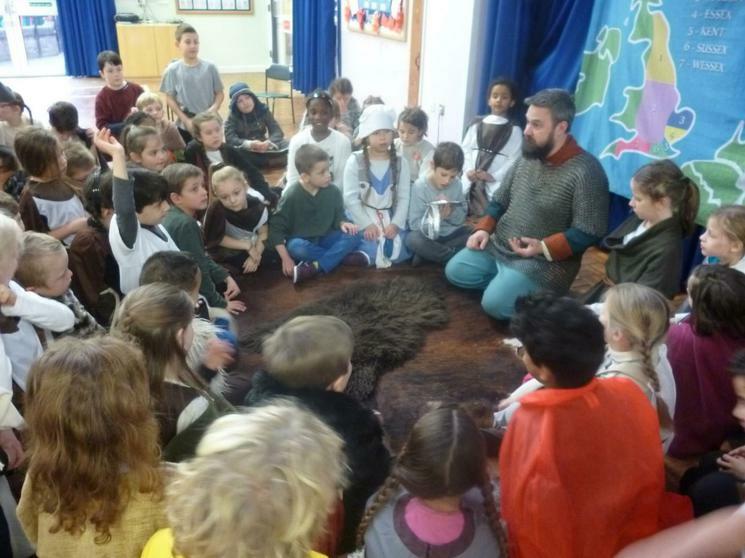 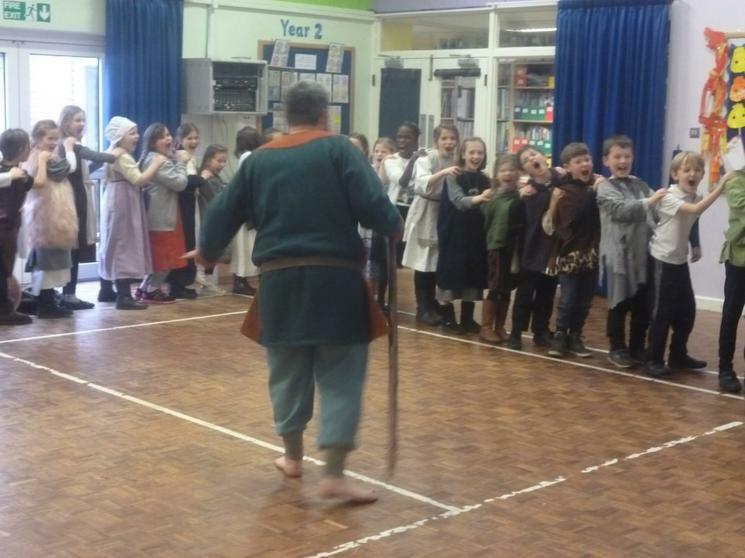 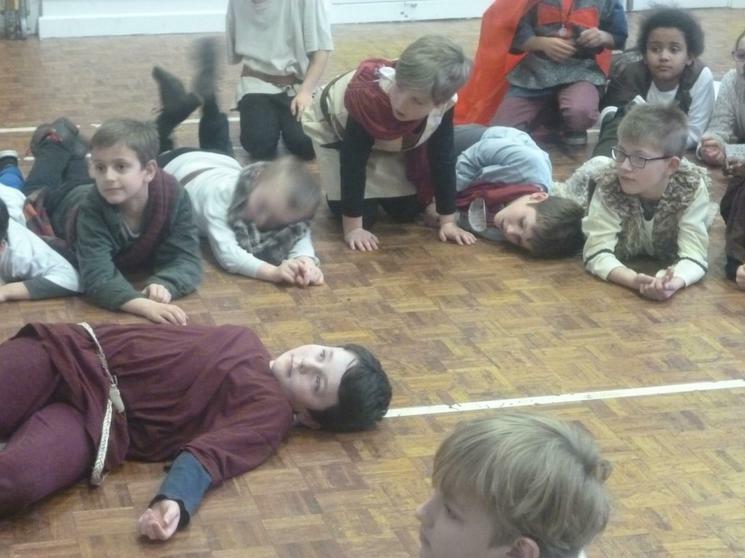 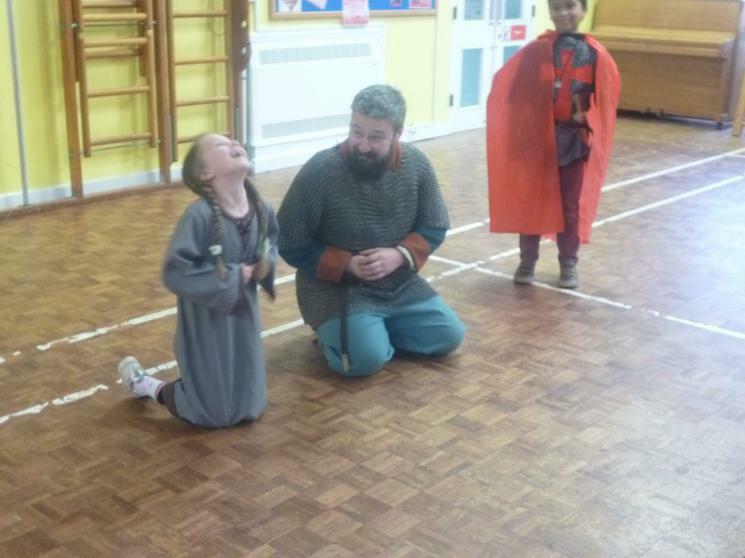 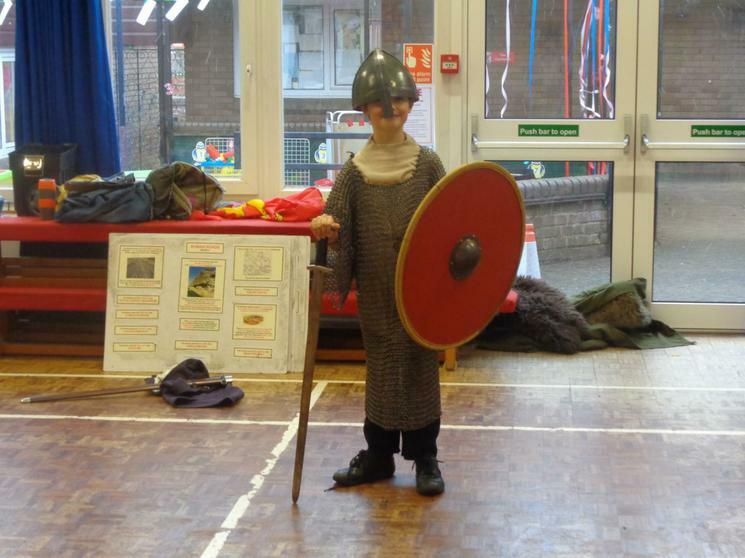 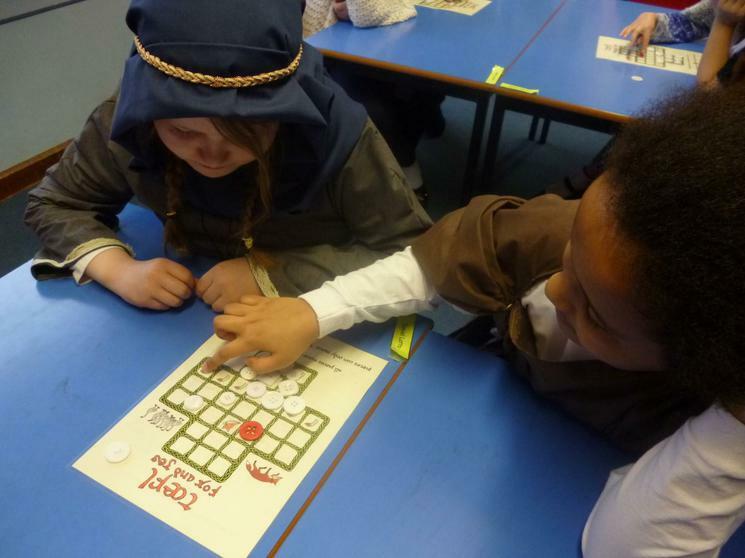 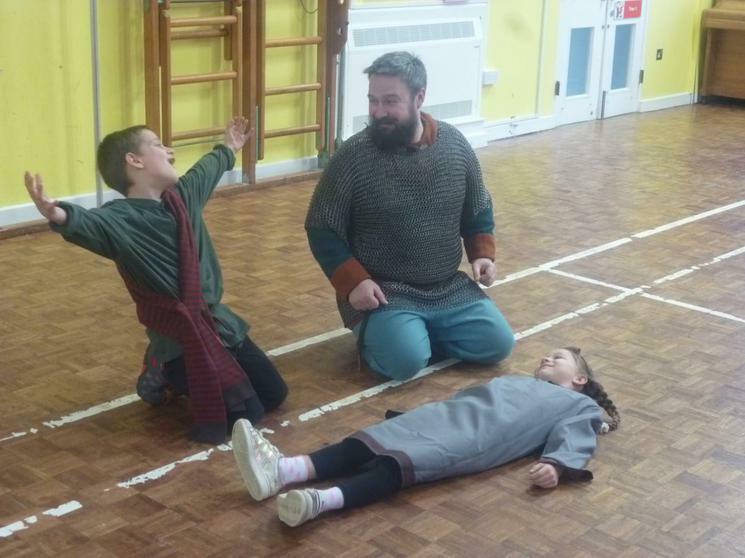 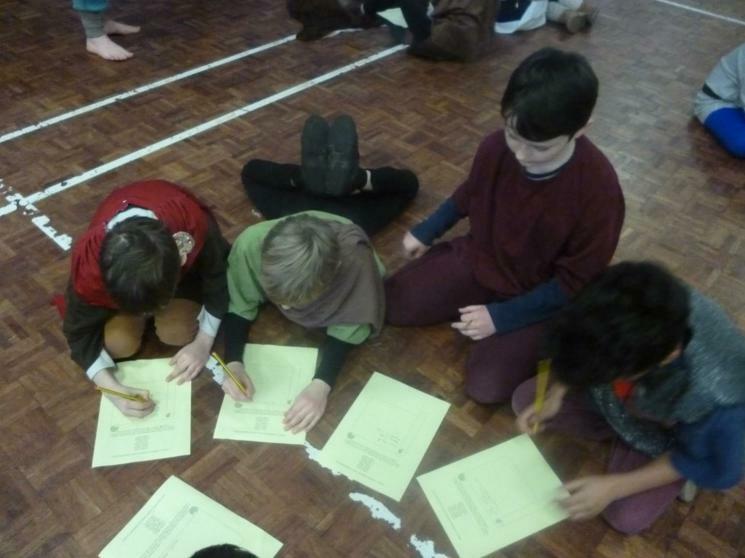 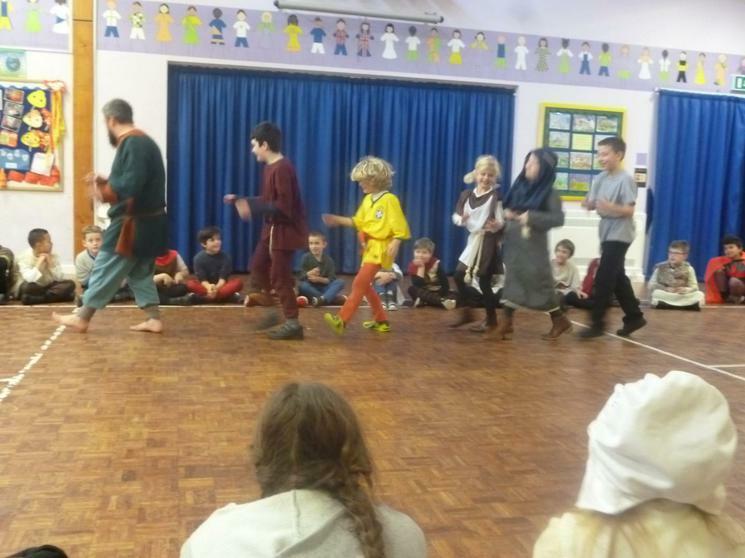 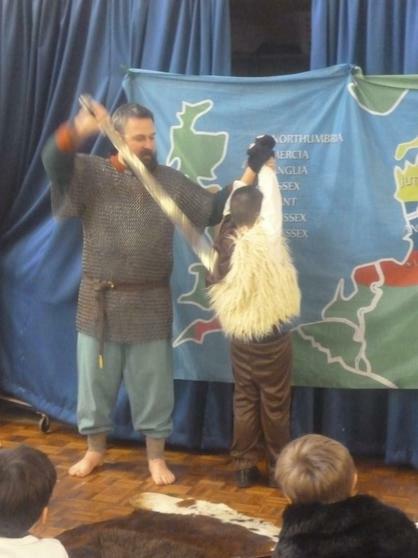 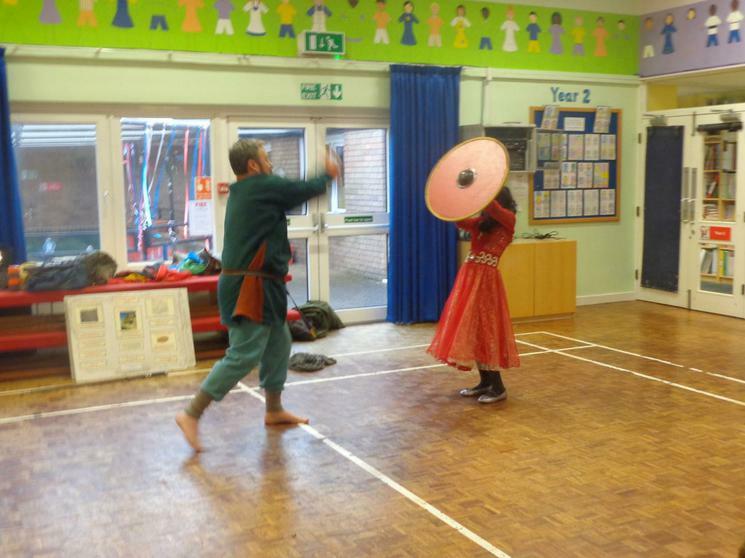 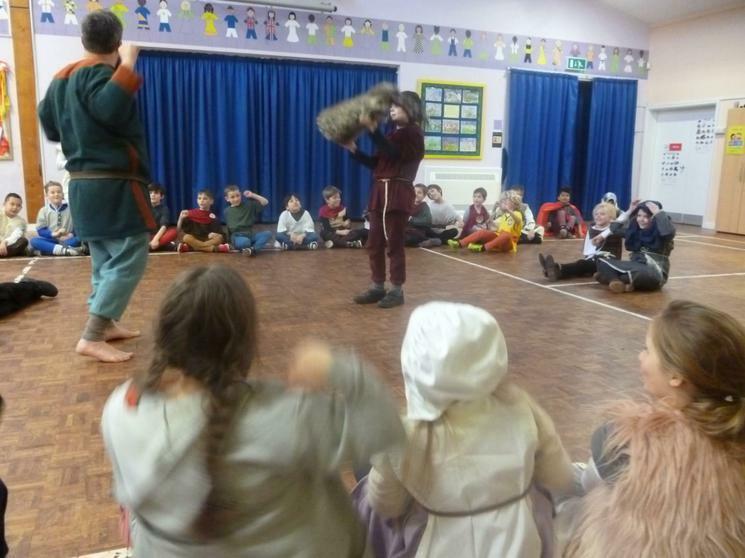 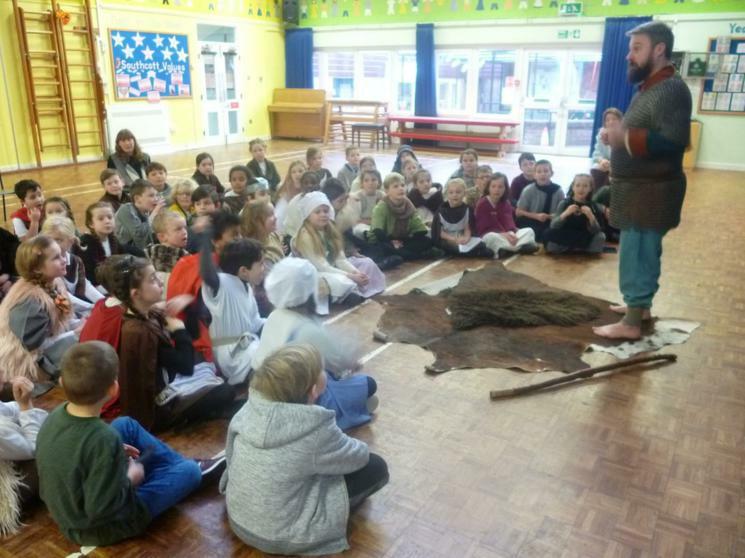 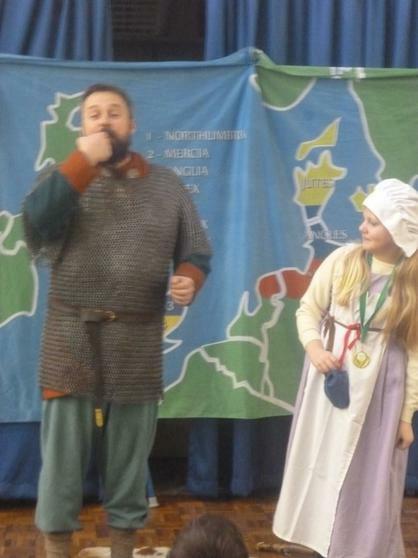 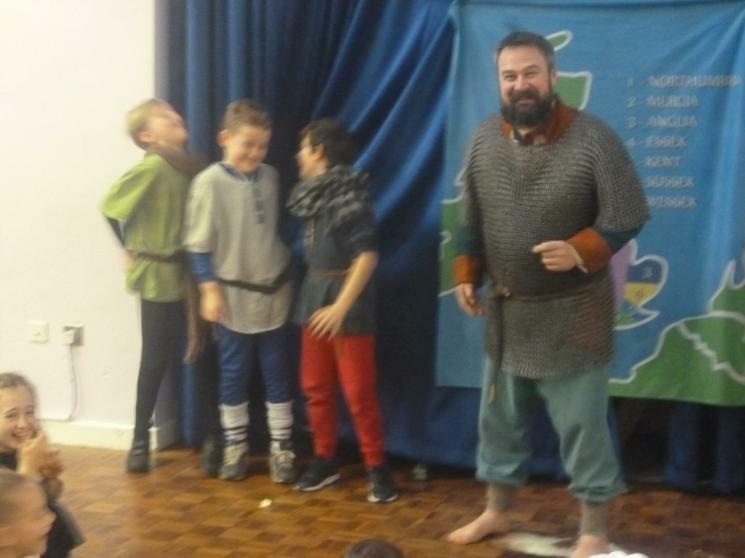 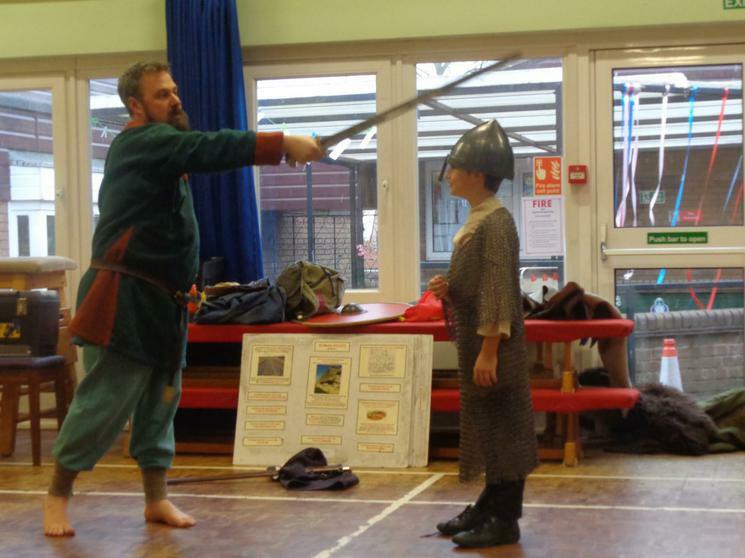 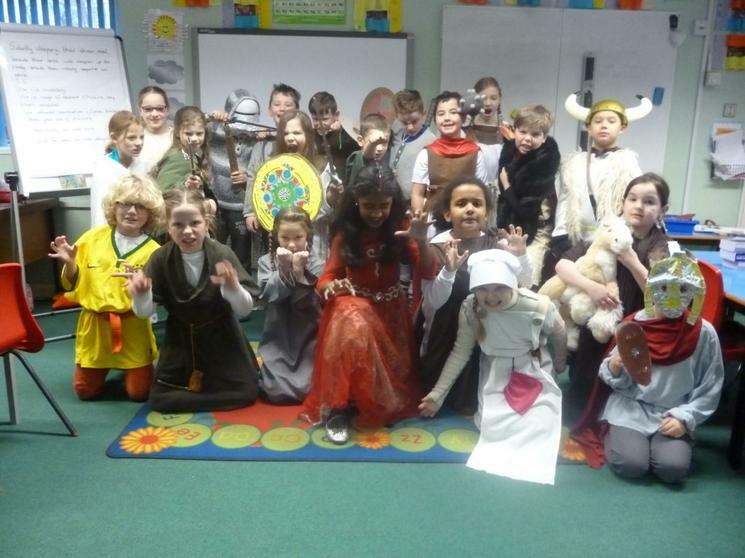 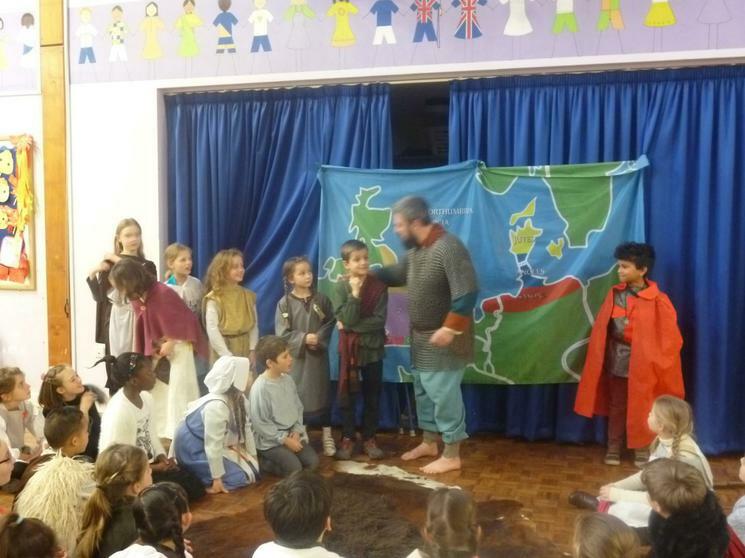 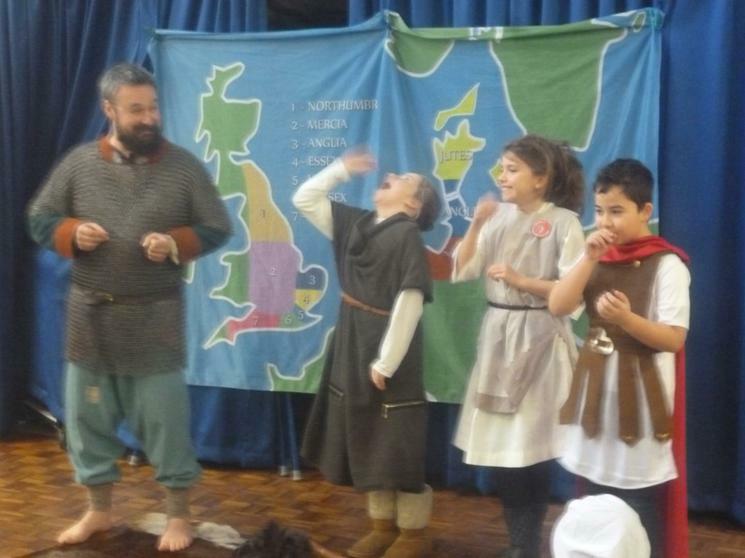 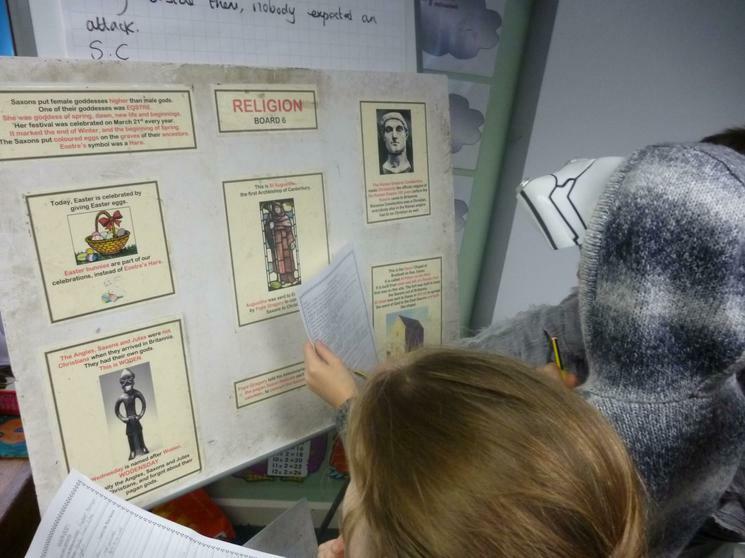 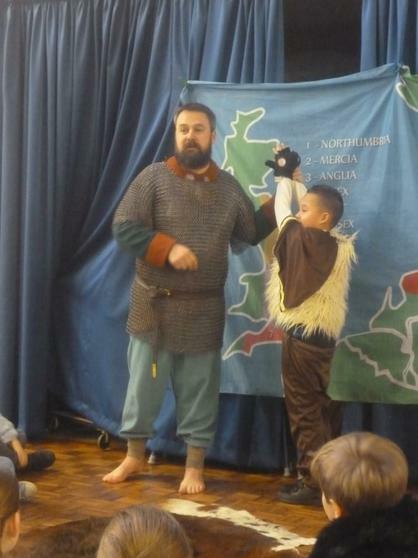 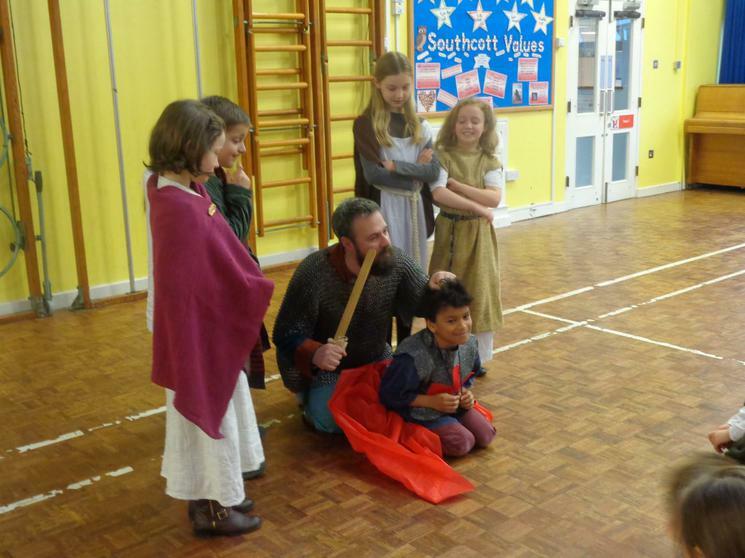 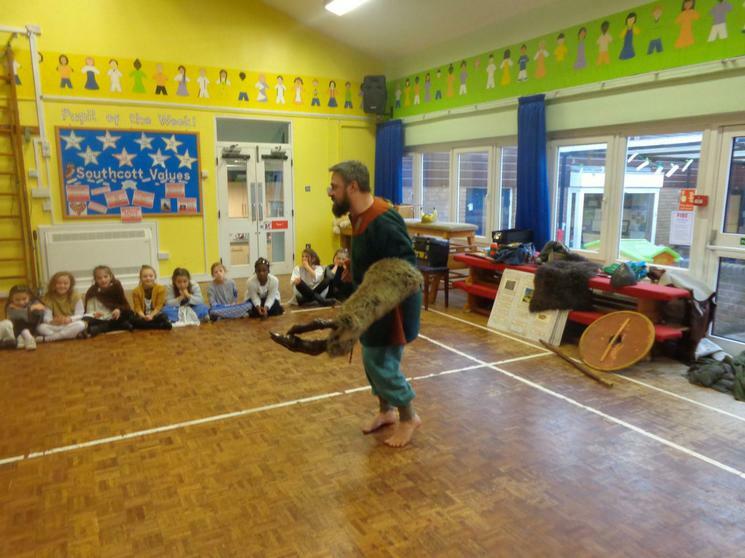 He really brought the Anglo Saxons to life with his amazing stories and artefacts. 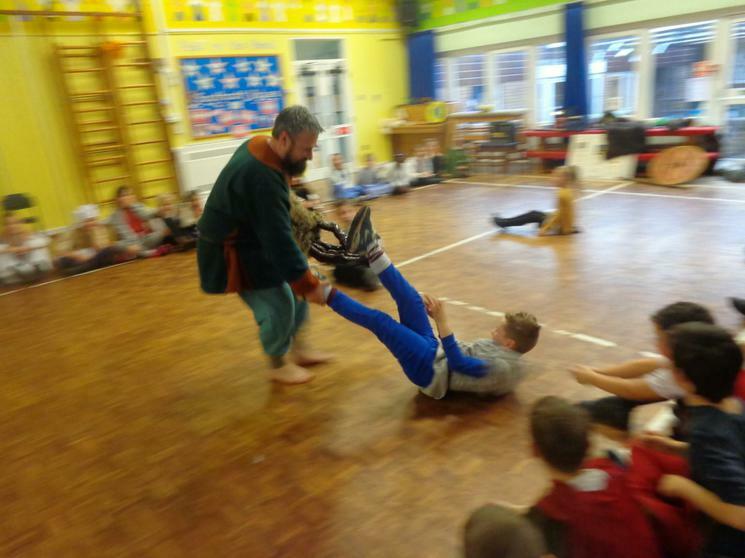 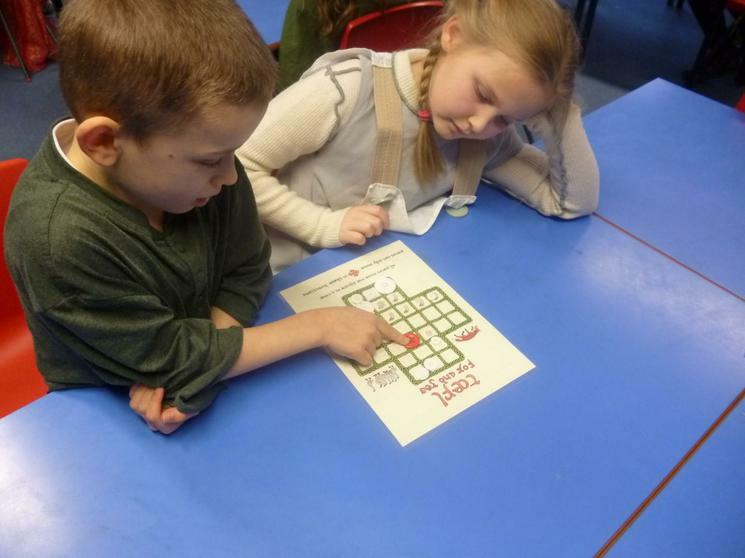 We all got to take part in the action!